We took a Sister who is preparing to serve a full-time mission out for like 7 hours on Saturday. It was awesome! We talked to like 20 people about the gospel and taught about 10 restorations. 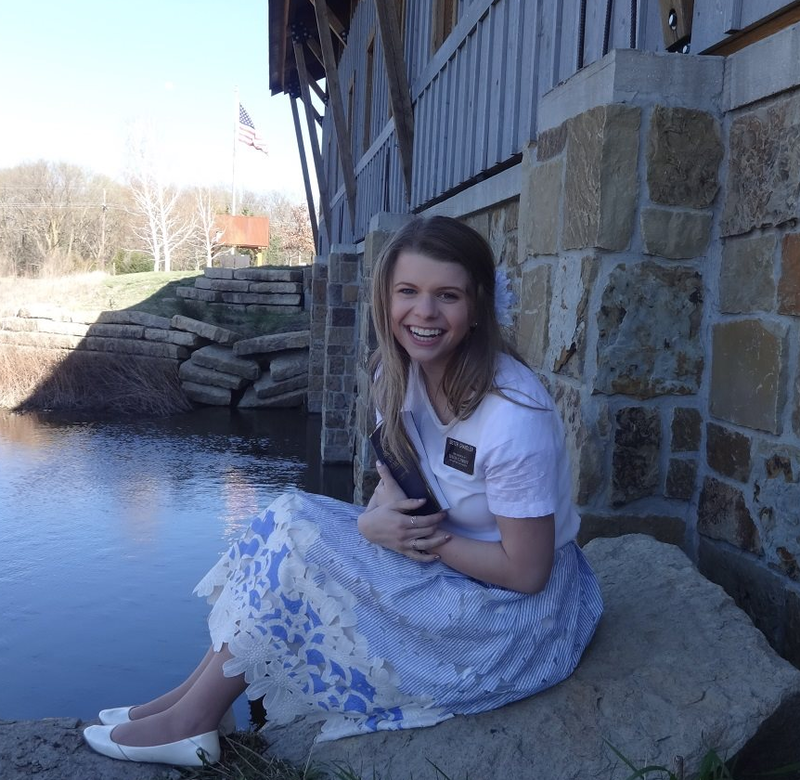 Sister Bringhurst and I have set a goal this transfer to never postpone a prompting. NPAP. So, we’ve talked to a lot of people. Not a whole lot of physical success in numbers or anything, but definitely feeling the spirit even stronger because we’re trying to be more in tune with it.